Lifeline Theater provides after-school drama classes to our primary and intermediate students. Loyola University's IgniteCS program provides a computer programming after-school program to middle school students. Cruz dance students perform at the Wilmette Stars of Dance contest every year. 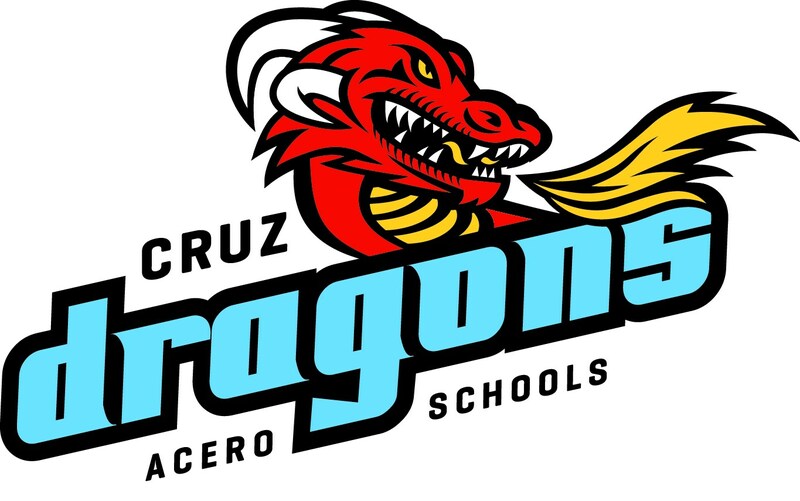 Cruz is a member of the Communities in Schools program, which provides many services like a weekly volunteer counselor. Twice, Cruz juniors have been a part of the Gilder Lehrman Institute's Hamilton Education Program. Cruz partners with the Benedictine Sisters of Chicago living next door.